Lerner College students have many opportunities to experience various aspects of the industry and interact with employers. Our yearly calendar includes employment-related events, sending students to conferences and conventions, bringing prominent alumni to our classrooms and inviting industry leaders to speak to our students. Industry connections matter when it comes time to find a great job. 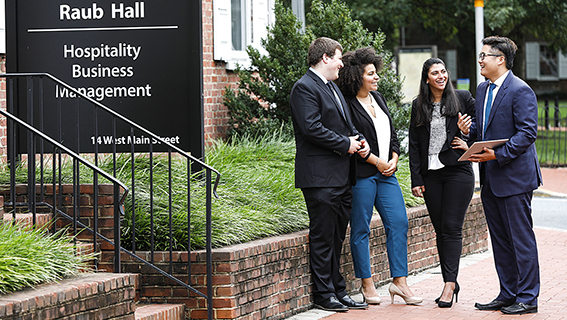 The Hospitality Business Management Career Fair, held every spring, draws leading recruiters from corporations such as Marriott Corporation, Hilton Hotels, Hyatt Hotels, Darden Restaurants, Deloitte Consulting and more. For more information, visit the Hospitality Career Fair webpage. In the fall, the department holds the Annual Hospitality Networking Event, which provides students with the opportunity to meet and connect with employers. The department also holds an annual Alumni in the Classroom event in the fall that draws alumni from the fields of hotels, restaurants, events, revenue management, valuations and marketing. Some alumni also serve as mentors for students. 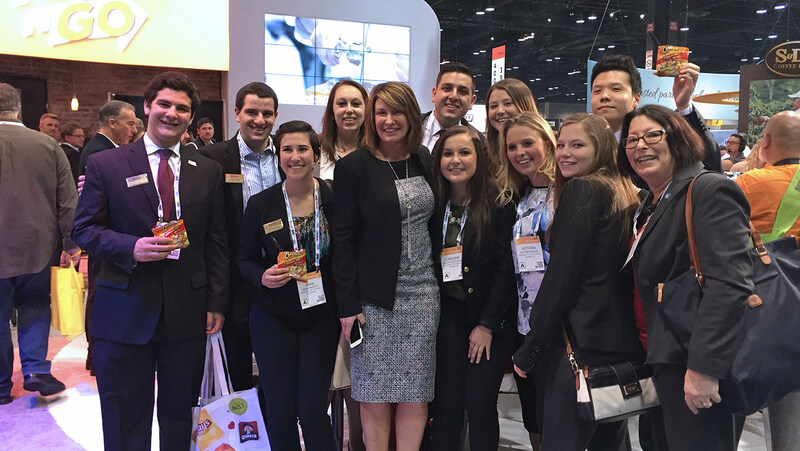 Through our student clubs, students attend major industry conferences such as the National Restaurant Show in Chicago, the annual Club Managers Association of America (CMAA) Conference, the NY Hotel Show and the Professional Conventions and Meetings Association (PCMA) conference. Students in the Hospitality Business Management Lerner to Leader Program visit industry corporate headquarters, network with executives and visit the C-suites. Industry leaders who come to campus to speak in the Paul Wise Executive in Residence Series challenge students to think creatively and keep them informed of important trends and developments in hospitality. Some of the prominent industry speakers that have visited UD include Bill Marriott, Jack DeBoer (inventor of the extended stay industry) and Sam Calgione (Founder of the Dogfish Head Brewery). 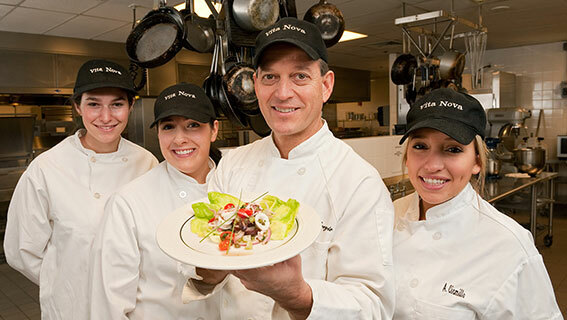 Hands-on learning experiences in every crucial role of the restaurant world.